The Investment & Trade Promotion Centre of Ho Chi Minh City (ITPC) and the People’s Committee of district 10 opened a high-quality Vietnamese goods fair at Le Thi Rieng Park on November 24. 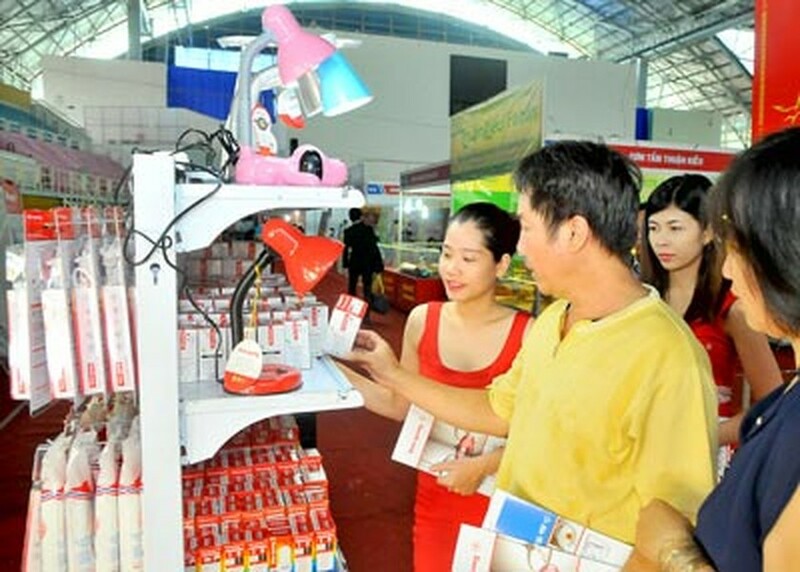 The Vietnamese goods fair attracted around 40 small- medium domestic firms in the fields of food processing, clothes, cosmetics and office supplies. This is considered as a favorable chance for the Vietnamese enterprises to introduce their high-quality products and expand their business market in the city. It will run by November 28. 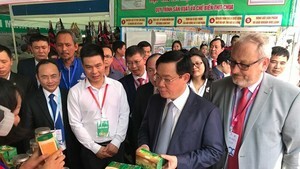 The 2019 trade promotion fair for cooperatives was opened at Hoa Lu Sports Center in District 1, Ho Chi Minh City yesterday afternoon, with the attendence of Deputy Prime Minister and head of the Steering Committee for Innovation and Collective Economy Development Vuong Dinh Hue.